bedroom has two double beds. within walking distance. Our unit is located on the second floor and is accessible by an elevator. Phone, Air conditioning, cable TV, VCR/DVD, Stereo, Full Kitchen, Microwave, Refrigerator, Ice Maker, Cooking Utensils provided, linens provided, full-size washer and dryer, pool (shared), Charcoal grill (BBQ), and picnic area. 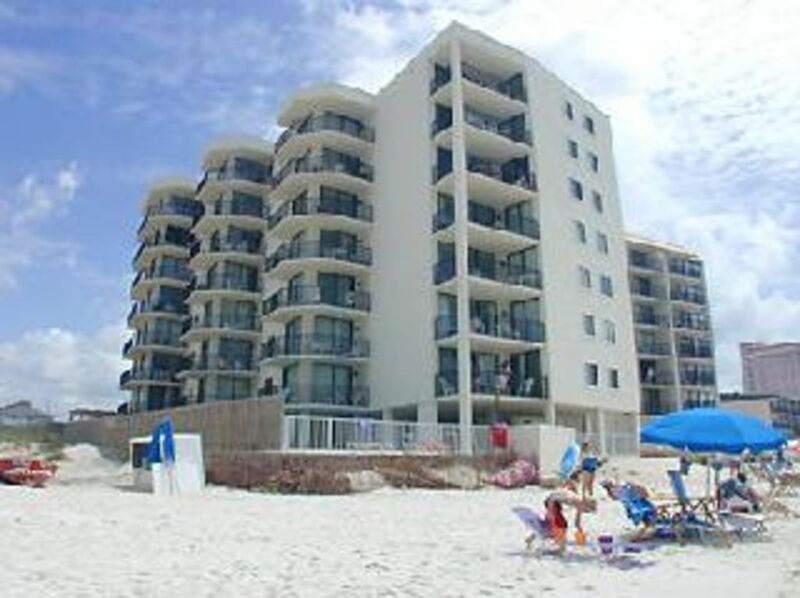 Great place to stay, Great view of the Gulf and easy access to beach! Owner was wonderful to work with and went above and beyond to help us have a great vacation. Will stay again! The condo was clean, had everything I needed, and the owner was very responsive to any questions. I thoroughly enjoyed my stay! Dealing with owner was very easy. Very accessible. Our family enjoyed our stay and the view we had of the beach was gorgeous. We were only there for 3 night. Wished we could stay longer. Everything was wonderful. Very clean and such a good set up for going from the pool to the beach. We enjoyed our stay and friendly people! The condo was good and walking distance to ocean. We would stay again. Thanks!